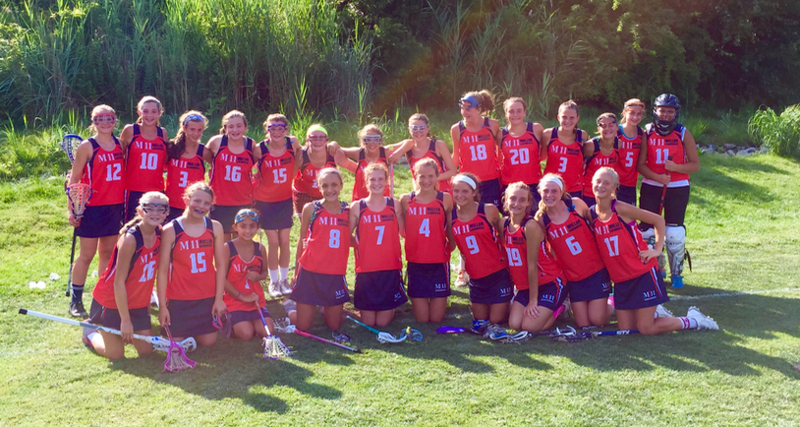 Mission: Miller Lacrosse trains female athletes to be their best both on and off the field. 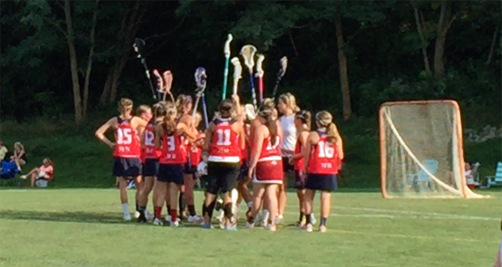 The coaches rose-up through the ranks of established youth and varsity lacrosse programs and are current or former Division I, II, III and Women's College Lacrosse Association players. The women are dedicated to sharing their knowledge and love of the game to the next generation. The coaches agree that they have gained much confidence through the sport and hope to mentor female athletes to be their best both on and off the field. M|11 Miller Lacrosse is looking to keep the athletes together in the area. Our practices will be in town and our tournaments are all one day tournaments in the area. We agree that we do not want to spend hours in a car driving to tournaments down south or up north when we have great competition locally. M|11 Miller Lacrosse is family based, so we do have discounts for siblings. Come join the tradition. Four One Day LOCAL tournaments. We understand it's the summer so we make sure all tournaments are local. Four one day local tournaments. American Red Cross CPR and First Aid Certified. Season starts in June after the in-season spring lacrosse season and ends in July. Miller Lacrosse © 2019, All rights reserved.